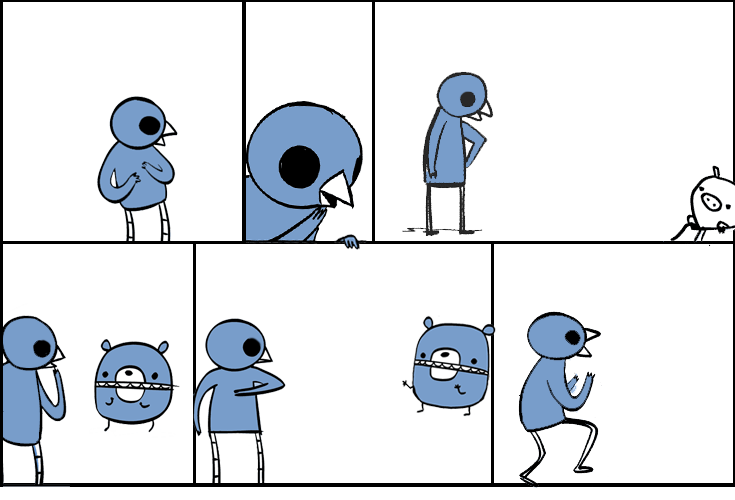 Dinosaur Comics - February 6th, 2012 - awesome fun times! 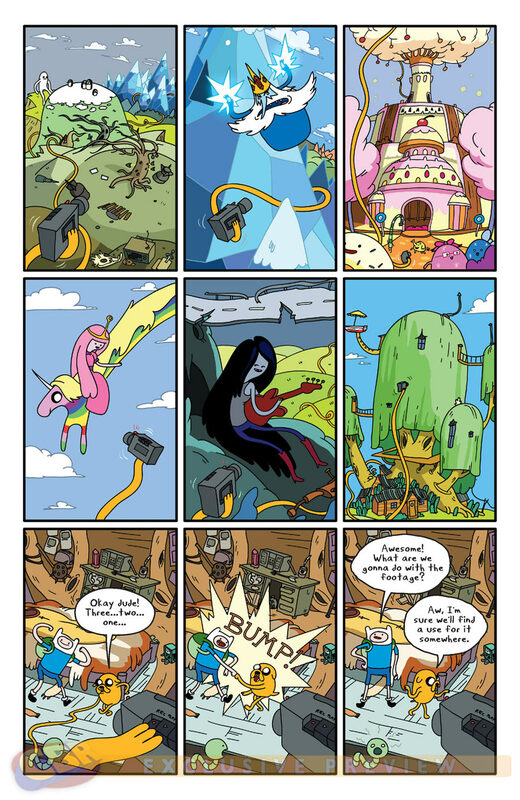 February 6th, 2012: Did you know there is an Adventure Time comic coming out THIS WEDNESDAY and I'm writing it? Okay SURE but did you know you can read the first five pages of the comic already? Click to make big / readable! I hope you like it! The comic comes out this Wednesday at comic book stores everywhere and if you're in Toronto you can come to the Adventure Time Party this Saturday from 3-4:30 PM and meet me and Steve Wolfhard, who works on the real-life show itself! It's going to be awesome, and it's an all-ages event which also means I get to do arts and crafts! One year ago today: T-REX WHEN YOU SAY "I LIKE GAMES THAT ARE FUN" WHAT DOES THAT MEAN BECAUSE IT SOUNDS TO ME LIKE IT MEANS "SOMETIMES MY OPINIONS MAKE MY FRIENDS MAD AND I THINK I'M DOING IT ON PURPOSE"